Creating an environment that is both supportive and positive for students as well as the teacher does not happen by chance. Just grouping four students at a table in no way ensures a cooperative group. 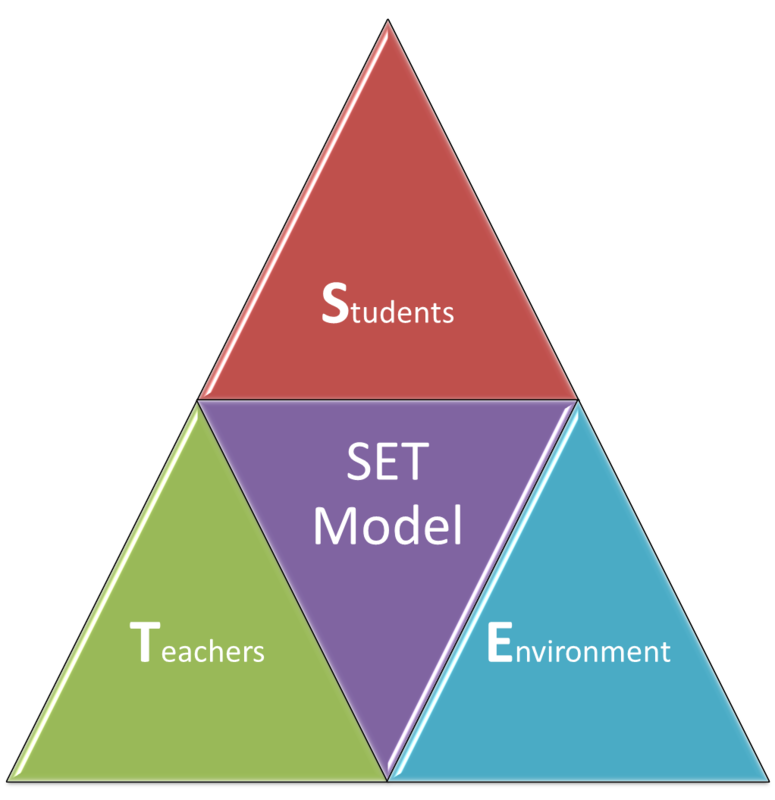 The SET (students, environment, & teacher) model will be explored and tools shared that will aid educators in developing a community of learning environment in classrooms at any grade level. 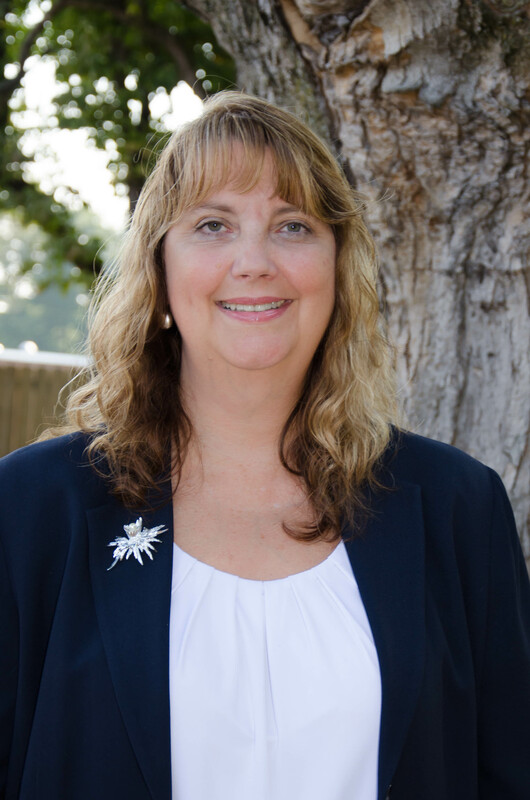 Basic + and Custom level participants will have the opportunity to work with Tammy in live support sessions. Upon successful completion of the Basic course, participants will get a certificate for 9 hours of PD credit. Upon successful completion of the Basic+ course, participants will get a certificate for 15 hours of PD credit. Why Use a Community of Learning Environment? What Does a Community of Learning Environment Look Like?